Tired of keeping your supplement and shake schedule straight? We know we are. You have to wake up and swallow pills, drink before workout, after workout, take pills before bed. It seemingly never ends as your bank account drains, and we know that know one is paying you to workout and rarely paying you to get the body and muscle gains you deserve. You are an athlete, a body builder, a power lifter, a guy who wants big arms and a trim waist…. You are constantly being gouged for more expensive, quality supplements that promise this, that, and the other thing. 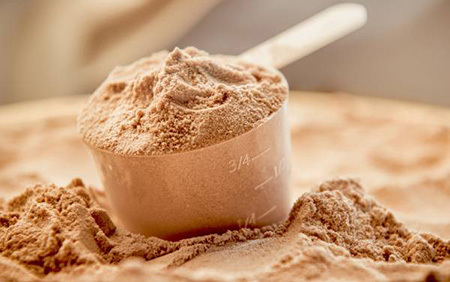 Here is an all-in-one supplement that promises to deliver everything you need to gain muscle in one convenient shake that you only need to drink once daily. Could it be? Not so fast though, before we get a little too excited about saving hundreds a month, let’s actually look and see what the product has to offer, do a little investigation if you will. What does the shake offer to users? The product received 4.5 out of 5 stars from a total of 231 customer reviews and here is what customers are saying…. MuscleTech’s product seems awesome in theory and has great clinical trials to back it up, but time and time again users were saying that they really liked the old formula, not sure if it is another notorious Amazon shipping glitch that is sending people bad knock off product or what. It may be best to order right from the site. Bio Testosterone XR Performance Enhancer Review: Are the claims true?